Join The Workbench girls for an unmissable night of crafting and creativity. 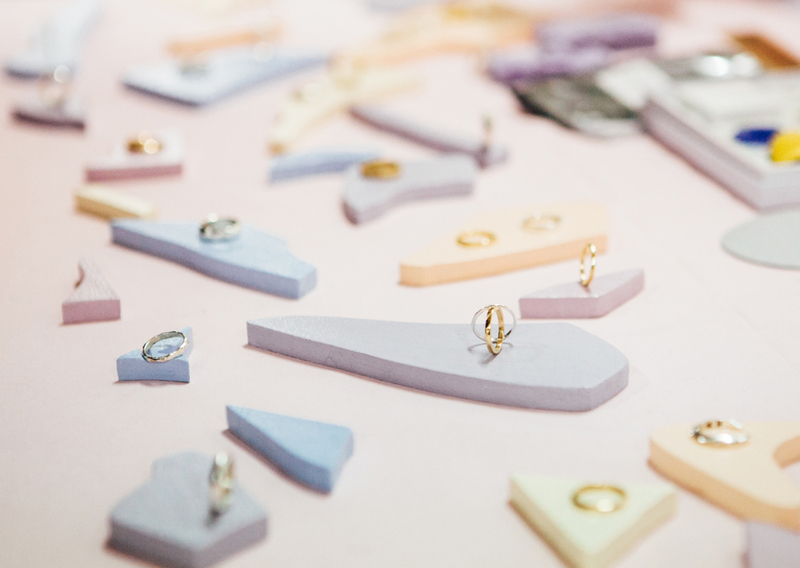 Run by London jewellers Katie Woodward (Crux London) and Kirstie MacLaren, their sell-out craft nights are designed to make jewellery making fun, easy and affordable. Carve your dream silver ring from jewellers wax and then let the girls transform your creation into solid silver, professionally polish and deliver within 3 – 4 weeks! No experience needed. You must be over 18. But that’s all we ask! A solid silver ring! Your design and make to fit any finger.